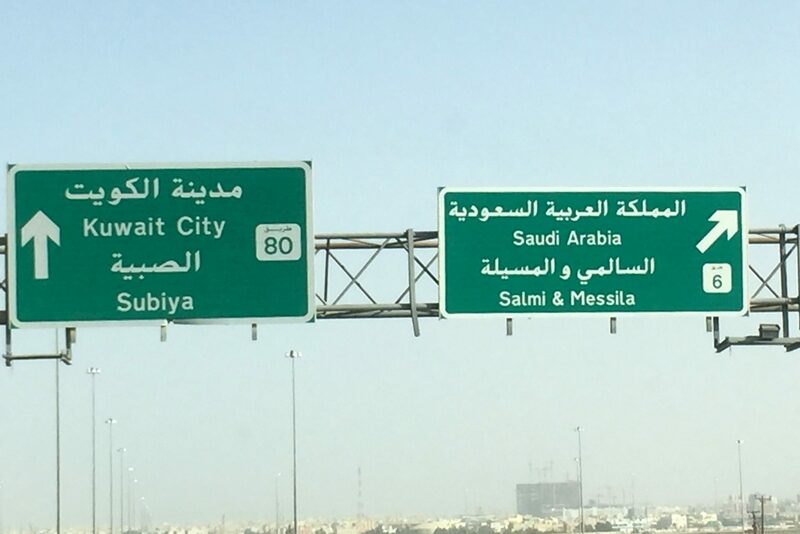 Following on from our Saudi Arabia tour we will be heading back to Kuwait, a perfect stop off for country collectors! 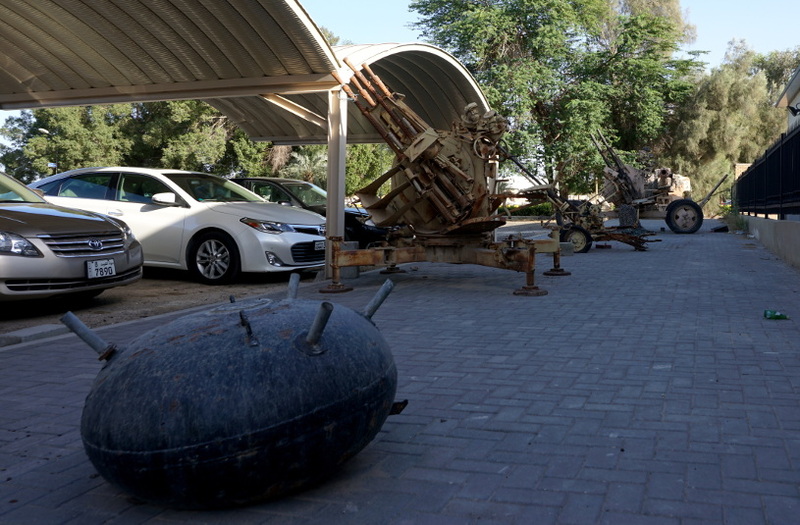 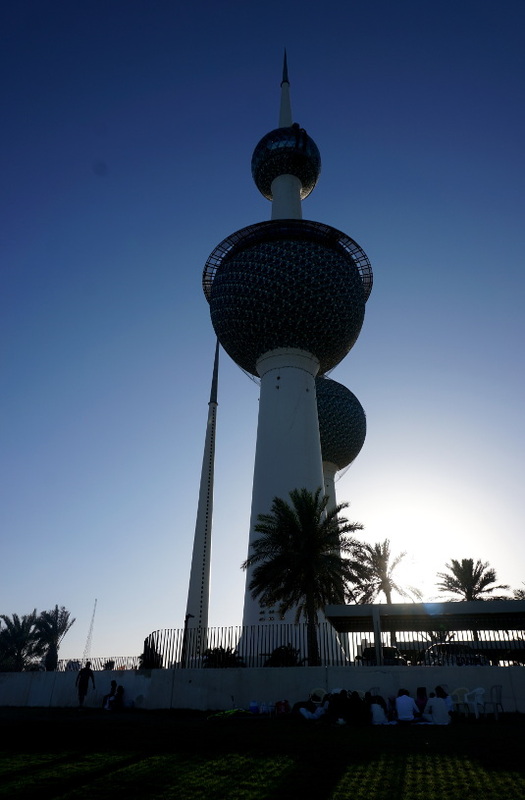 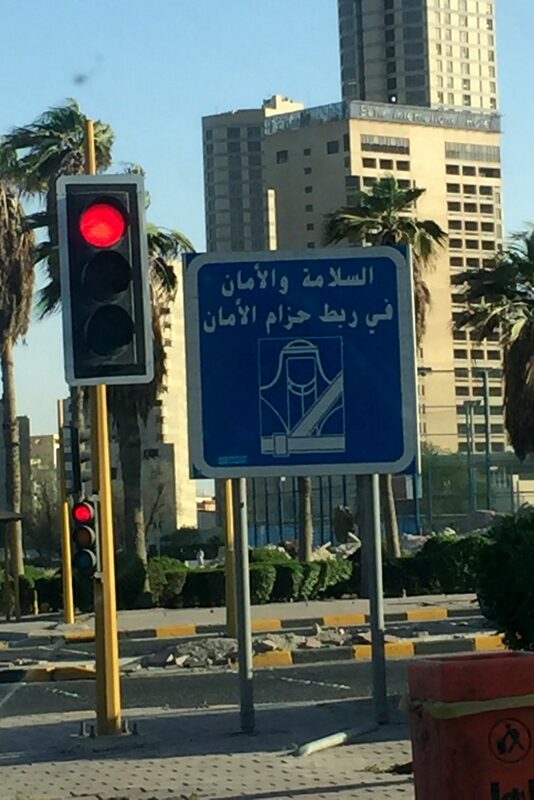 We spend a day looking around Kuwait City, from its Andalucian influenced Grand Mosque to the very macabre War Museum – the Iraqi invasion of 1990 is very much still fresh in people’s memories. 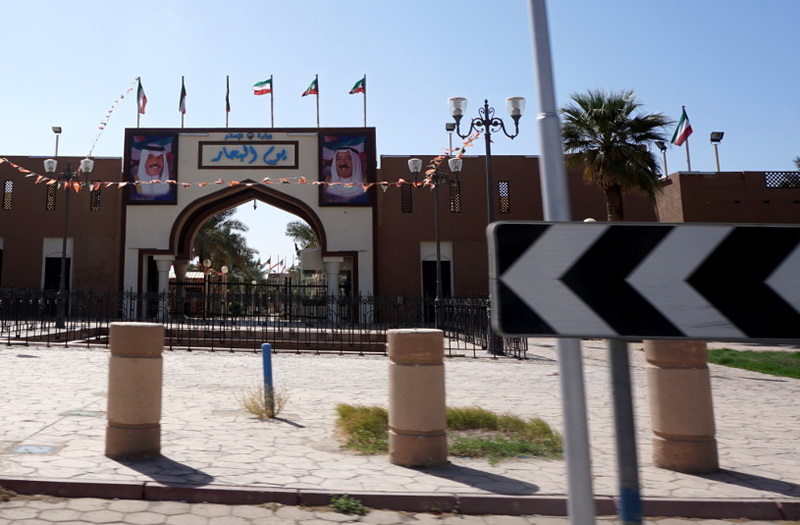 Then we grab our cars and go on a road trip outside of the city, stopping at oil refineries and desert vistas but also driving along the ‘Highway of Death’ – the road the Iraqi army used to enter Kuwait. 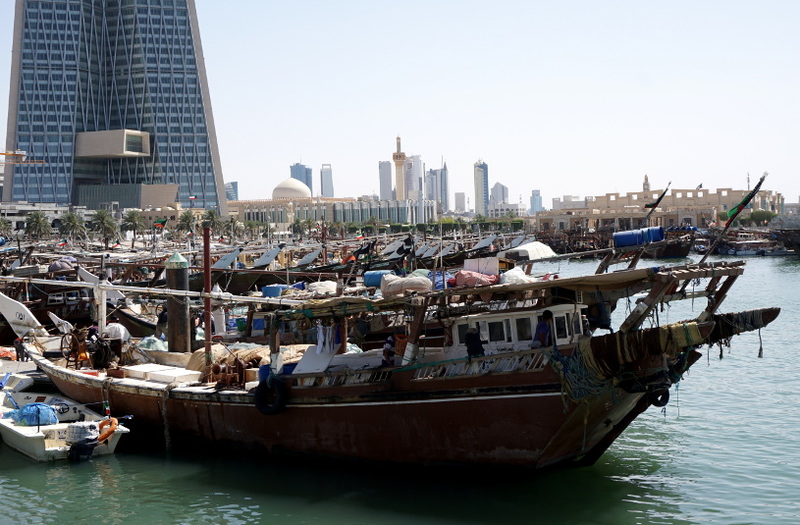 This tour can be combined with our Saudi Arabia tour for a full Middle East experience. 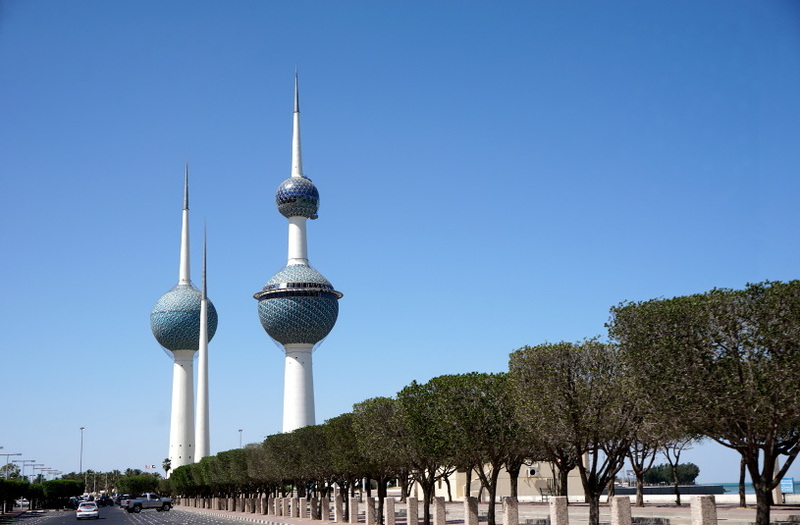 After breakfast we head out on a tour of Kuwait City. 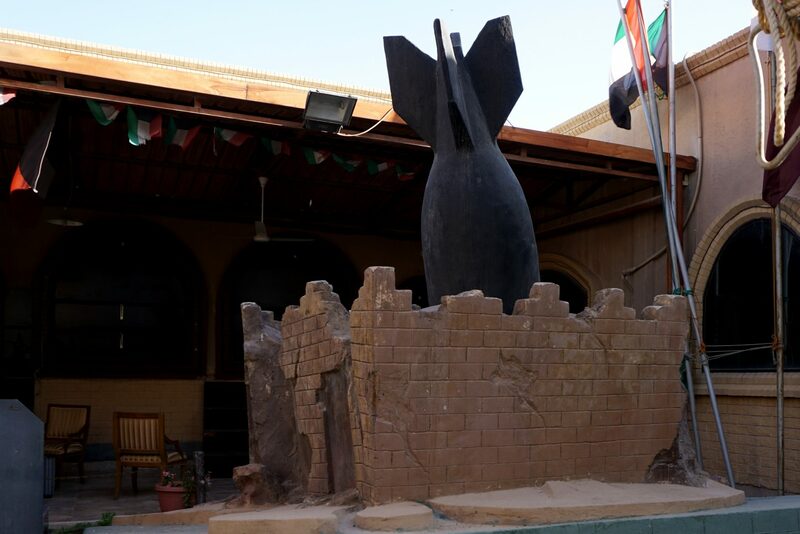 Prepare for a shock in the War Museum which mostly details the Iraqi invasion – not for the faint hearted!